A pop-up terminal is great and handy on Linux and similar OS. On KDE, Yakuake is great. On Gnome or GTK, I ever tried Guake. It is quite good. However, it has not been as mature, stable and figure-rich as gnome-terminal. 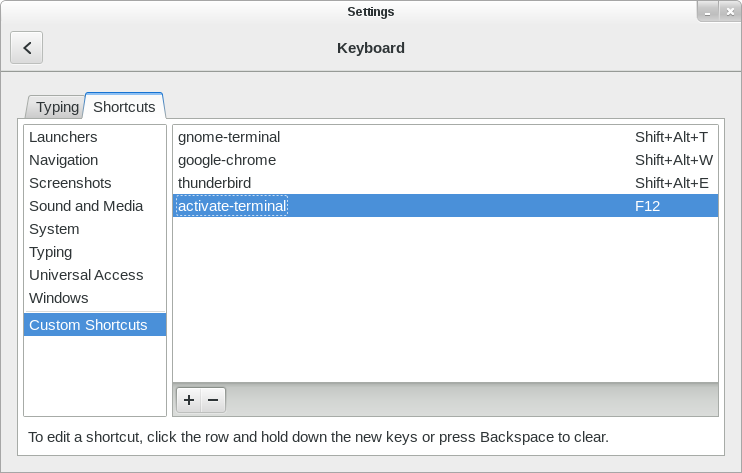 One day, I got this idea: why not using a script/program to manage the gnome-terminal and take action upon hotkey hits? The top-down effect is non-important to me. What I want is simple: use a hotkey (like F12) to activate/deactivate the terminal. It turns out the Linux software have sufficient tools for this: bash for scripting, Gnome/Cinnamon native keyboard tools to catch hotkey (F12 is my favorite for this) and xdotool for checking/searching/activating/minimizing X windows. What I need to do is to write the bash script to connect them together. For those who are in hurry to try: install the xdotool, download the script at here, map a hotkey in your desktop environment to invoke this script and just hit that key. In the remaining part, I will introduce the design of the script and why it is like this. The script is invoked multiple times. Each time it is invoked, it may 1) Check whether the terminal is opened. If not, open the terminal. 2) Check whether the terminal is currently activated. If it is, minimize it to hide it. Otherwise, activate the terminal. The first problem is how to track the state? The state is the ID of the terminal managed by this script. And the state should be persistent across different runs of the script. The solution is to save it into a file. Causing disk I/O each time we activate/deactivate the terminal is not a good choice. Hence, I use the ramdisk /dev/shm/. The “$USER” prefix is to avoid multiple users conflict with each other. 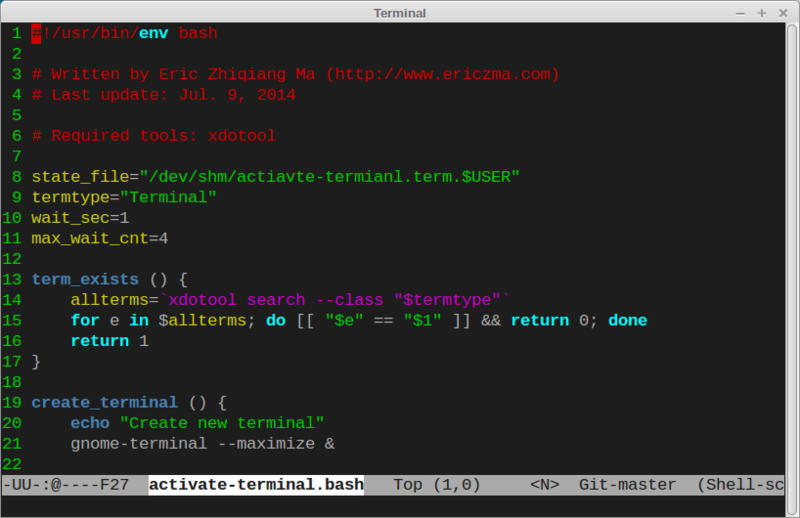 The term_exists and create_terminal is tricky at several parts. I leave the readers to figure it out by yourselves. # displayed can make the false choosing more unlikely. echo "Wait for too long. Give up." 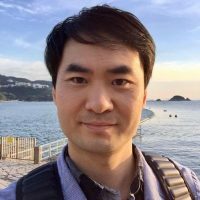 echo "Created terminal window $term"
The create_terminal may possibly fail by choosing another terminal that it is not created by this script (why?). In practice, I never find this since I usually use one terminal with many tabs. Please comment if you have a better solution. Now, we ensured that there is a terminal created by the script exists. The last step is to check whether it is activated and activate/deactivate it accordingly using xdotool. Glad to know this. Enjoy! Thank you for the tool and especially for the in-depth explanation. Eric – you made my day! :) Wonderful solution – thank you!